Jabron J. Sims was arrested in Sayulita on Wednesday. Detroit native Jabron J. Sims was arrested this week for selling bread laced with marijuana in a popular beach resort on Mexico’s Pacific coast. Sims, 28, who also goes by the name of Santiago Thomas, worked as a baker in Sayulita, a popular town among tourists and retirees from the United States and Canada. 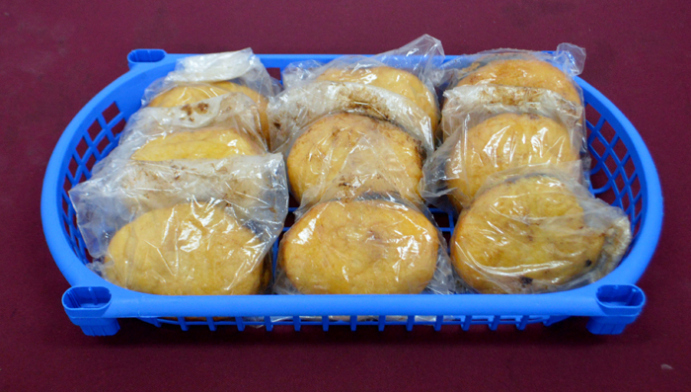 He was detained on Wednesday after the Nayarit state police force received an anonymous complaint that he was selling spiked bread to foreign tourists in the area. A neighbor, who declined to give his name, told Mexican daily La Jornada that Sims knew exactly which customers he would sell his psychedelic roles to and which would buy regular produce. 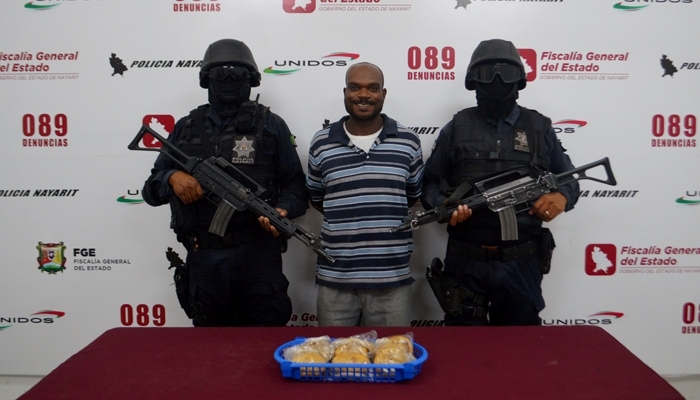 Sims allegedly sold rolls spiked with marijuana from his bakery in Sayulita. “Sometimes he would arrive on his quad bike or sometimes he would walk. He was very happy. I used to buy empanadas from him every day, but mine were clean. They were very good,” the neighbor said with a smile. Video footage released by the Nayarit Attorney General’s Office showed a handcuffed Sims grinning for the camera with masked police officers either side of him and a bowl of his illicit produce on the table in front of him.